Jeremy is a chartered architect with 15 years post qualification experience, in a wide variety of project types, through all project stages from inception to completion. 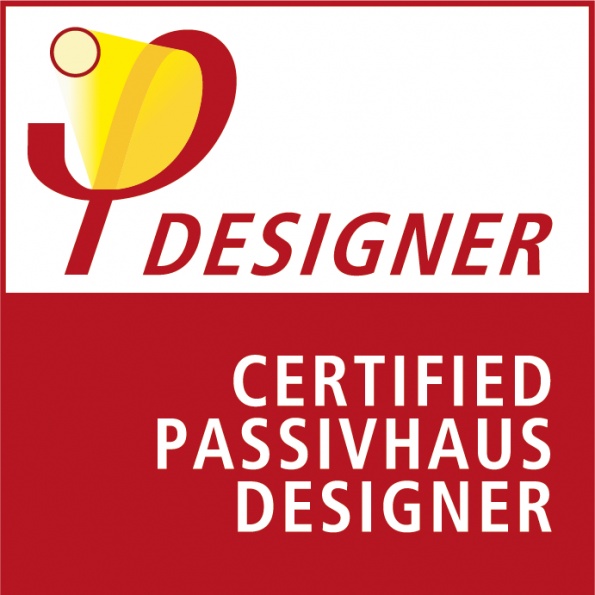 He has also recently qualified as a Passive House Designer. 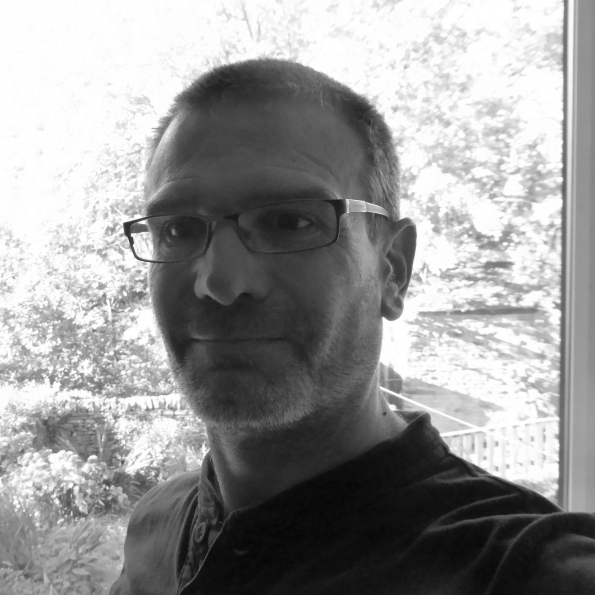 Jeremy founded Poulter Architects, a RIBA Chartered Practice in 2010. The practice started from a front room in New Mills but is now based in Stockport, where it continues to thrive. An advocate of the use of BIM (Building Information Modelling) Jeremy recently contributed a case study to the book BIM in small practices published by RIBA Enterprises which charted how BIM was used to great effect on a residential project in Knutsford. Jeremy is also a RIBA CPD (Continuing Professional Development) assessor. This involves assessing seminars produced by manufacturers and suppliers for architects keeping him abreast of the latest technological and statutory developments. Whilst working for both PRP and Levitt Bernstein, two leading housing practices, Jeremy was involved with the development of a number of large scale housing and regeneration schemes. These all involved working closely with the local community, through workshops and community consultation events, which then fed into the development of proposals. Many of these schemes are now completed. Whilst there was significant upheaval through the construction process, the sense of community has been strengthened and there is a new found pride in their neighbourhood. Jeremy lives in New Mills with his wife and 2 young sons. He is a school governor at the local secondary school and also a trustee of Torr Vale Mill Preservation Trust, which is exploring ways to bring this large Grade II* listed building back into use. Privacy Tools can be found here.